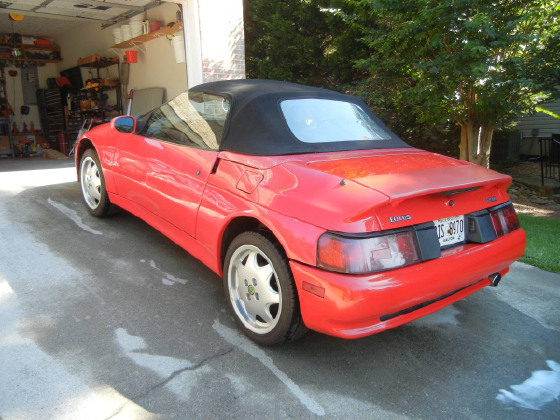 Im interested in 1991 Lotus Elan you have listed on Global Autosports for $12,000. I would like to know more about this vehicle. 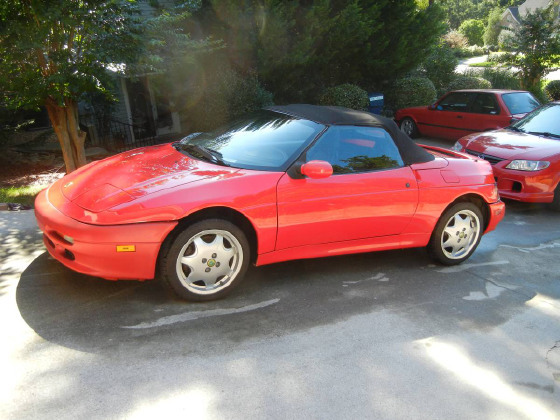 Rare 1991 Lotus Elan M100. Twin cam 4 cylinder turbo. Only 54 k miles. New top, new paint, new front brake pads, new cam sensor. Tires are good, interior is mint. small front right bumper scratch and right rear bumper scratch. Touch up paint will work. New tail lamp covers from the UK. I am 3rd owner of this fun little Lotus. I have owned and pampered this little car for 4 years. I am an avid Lotus owner but this little beauty must go. Adult owned, never raced or tracked. One of only a few hand built cars made by Lotus and delivered to the US. This little Elan handles like a dream and runs great. 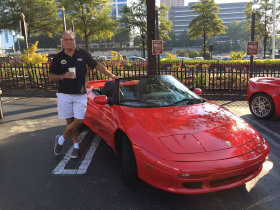 Its great for GA mountain drives or just weekend fun.